Shipping cost will be calculated at checkout. Sales tax will be charged to Washington State customers only. We use United Parcel Service and United States Postal Service. All shipments are insured unless otherwise indicated. Canadian customers: Please contact our Affiliate in Canada Mike Jones Auto Engineering to order your equipment. 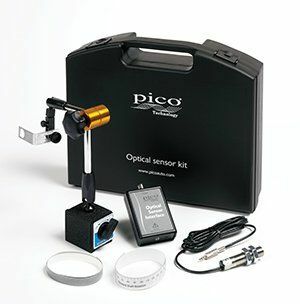 We always recommend sourcing PicoScope locally, but you are welcome to contact us for a quote. The online shopping cart will not accept international orders. when contacting us, please list any items you are interested in along with a street address for an accurate quote. We will then email a quote and an invoice if you decide to proceed. We have a secure online credit card payment method for international orders, we also accept Paypal. United Kingdom customers: Please contact our partner LMH Engineering Services.